Demon's newly redesigned Flexforce Pro Top continues to offer superior protection and comfort. We upgraded materials dedicated to keeping athletes safe and comfy for another year. 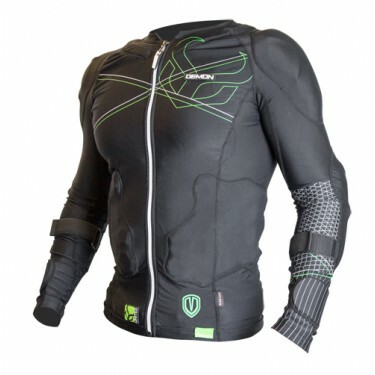 All Demon tops now include an option for the SAS TEC Chest protection CE insert. Perfect for adding protection for your chest and sternum! Protection for Xtreme sports. 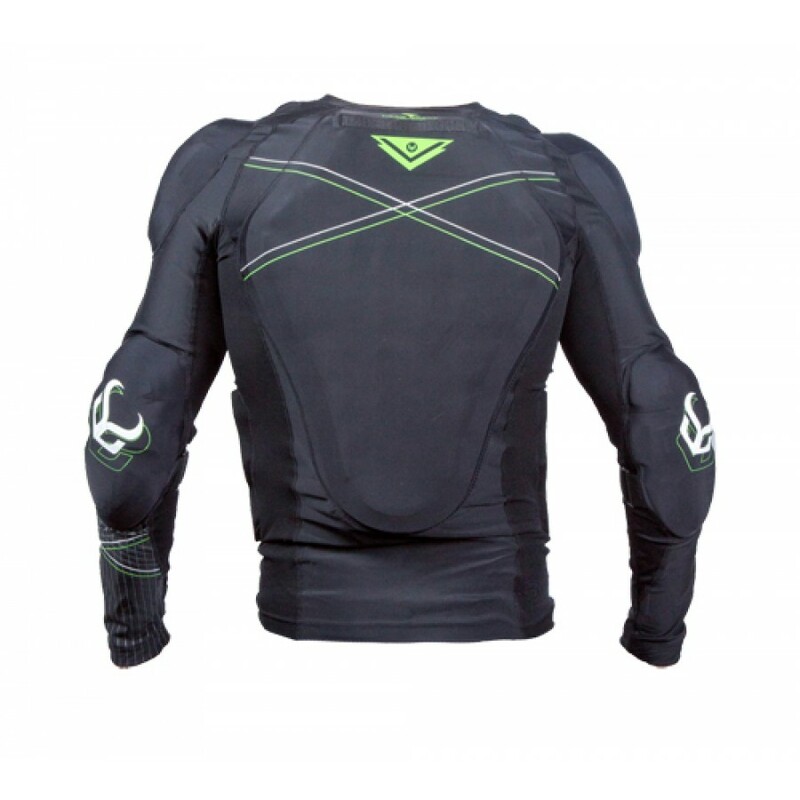 The Demon Flex Force Pro High gives you the ultimate protection and custom protection options. 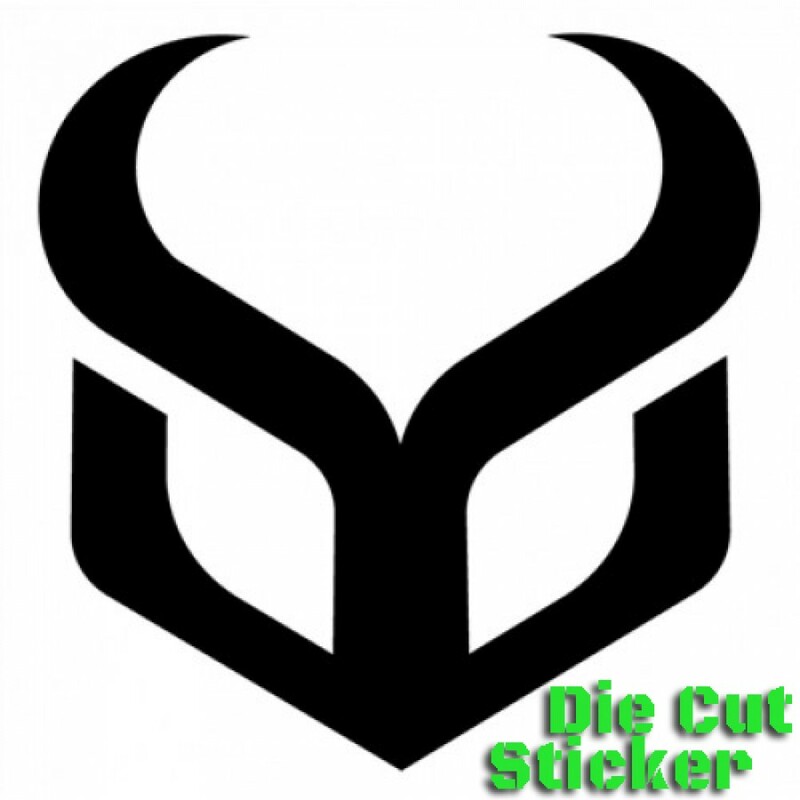 Perfect for crash insurance, whether your dropping a cornice, hucking a backside rodeo or screaming down the mountain on your bike. 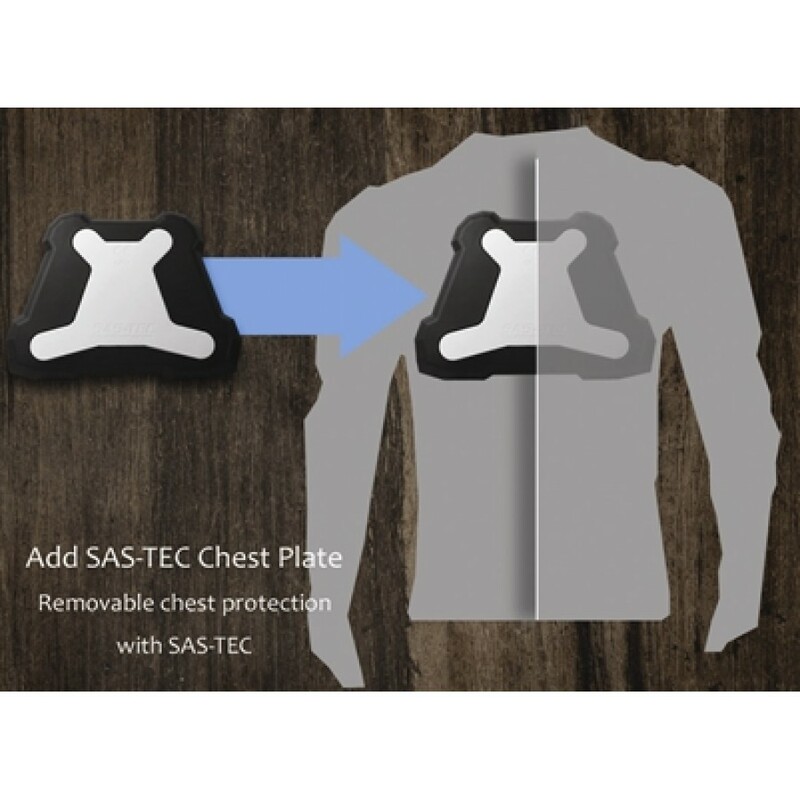 Available with optional SAS-Tec CE EN 1621-1 Chest Plate. 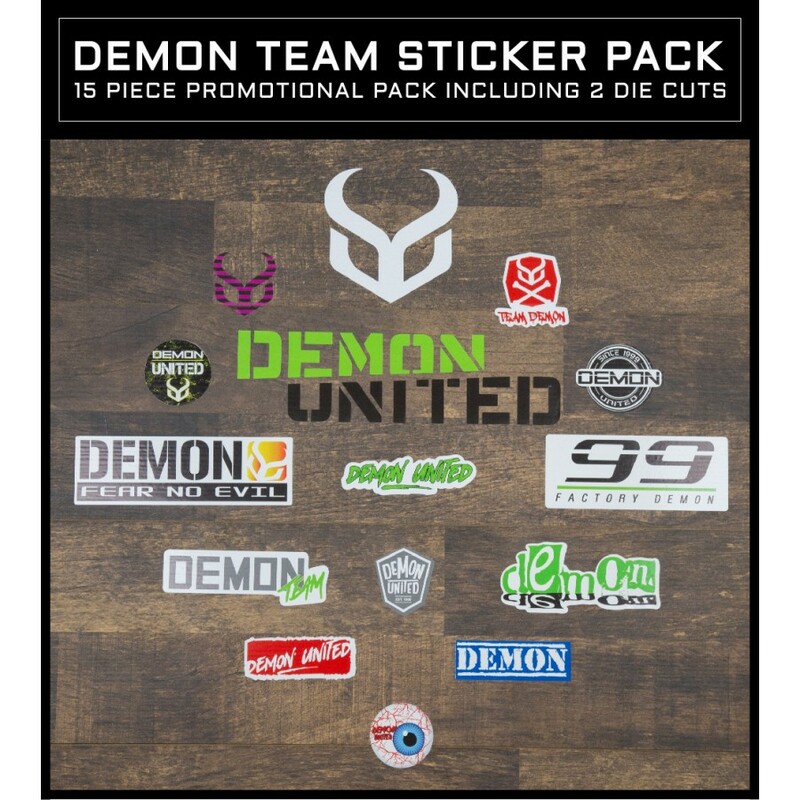 The Demon Podium Full Face Mountain Bike Helmet is a New 2015/16 release from Demon dirt. This top-..